Any.do offers a handy task management app of the same name, designed to make it easy and fun to plan and keep track of daily activities, to-do lists and recurring tasks. 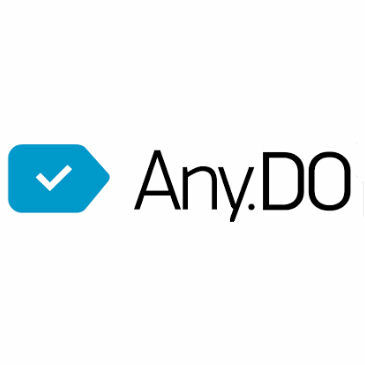 Any.do is an easy-to-use task management app designed to help turn a chaotic schedule into an orderly, organized day. It features a suite of quick and simple tools to keep to-do lists and tasks in sync across all devices, and they all work on the web, Android, Android Tablets, iOS, iPad, Chrome and Mac. Calendar and team collaboration make Any.do a top choice for organizations and teams.